We offer the highest caliber education that supports learning for quality improvement and qualifies for maintaining nuanced skills and up-to-date knowledge. 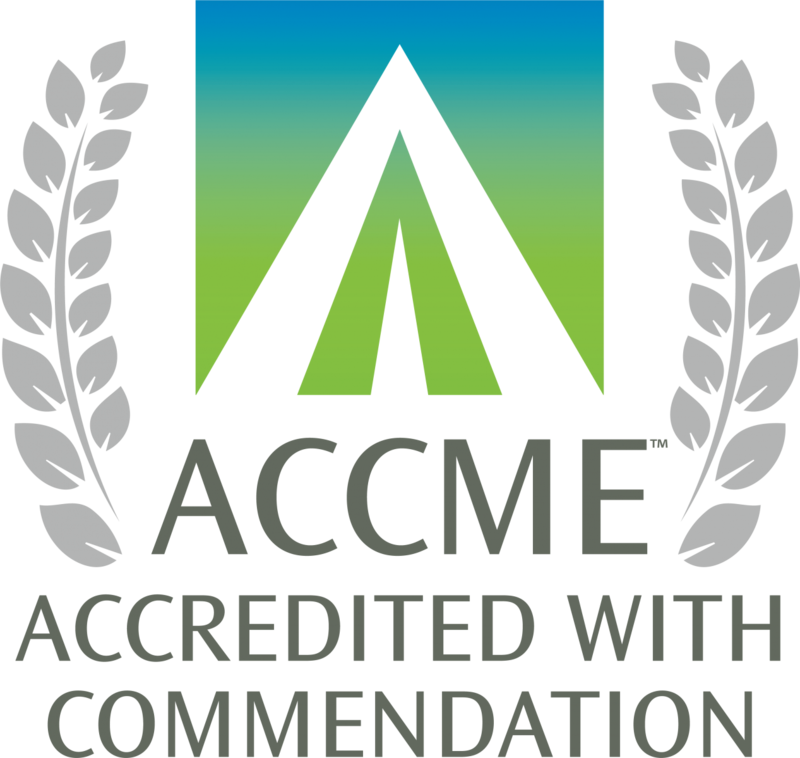 LAMMICO/Medical Interactive has been reviewed by the Accreditation Council for Continuing Medical Education (ACCME®) and awarded Accreditation with Commendation for 6 years as a provider of continuing medical education (CME) for physicians. Accreditation in the ACCME System seeks to assure the medical community and the public that LAMMICO/Medical Interactive delivers education that is relevant to clinicians’ needs, evidence-based, evaluated for its effectiveness, and independent of commercial influence. LAMMICO has been an accredited provider since 1997. We submit our CME courses to the ABMS and other boards as new programs become available through the ACCME, and we submit participation data directly for ABIM, ABA, ABP and ABPath when provided the learner's board member information. LAMMICO/Medical Interactive was awarded Accreditation with Distinction, the highest recognition awarded by the American Nurses Credentialing Center’s Accreditation Program.